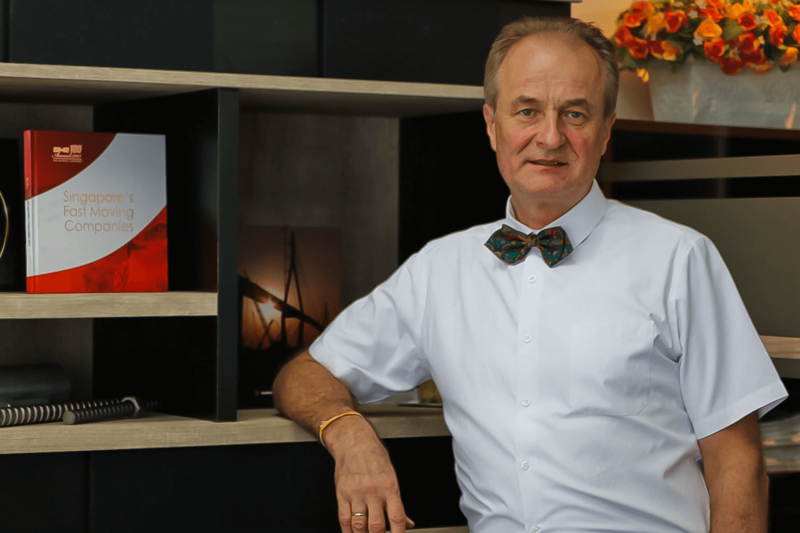 Mr. Günter Schierhuber has numerous year of experience in the construction business and the application of the SAS Thread Bar Systems in various projects. In 2000, he joined Stahlwerk Annahütte (SAH) and built up the international sales network for SAH. The regional sales office for the Asia Pacific region has been set up by him in beginning of 2012 in Singapore. Working around the globe promoting the different applications of the SAS Thread Bar Systems, Mr. Schierhuber has been pushing for the high strength steel grade of the SAS Threadbars to provide economic solutions in reinforcing as well as in geotechnical applications. Mr. Penny Lau has been working in the region for numerous years in different trades of the industry. 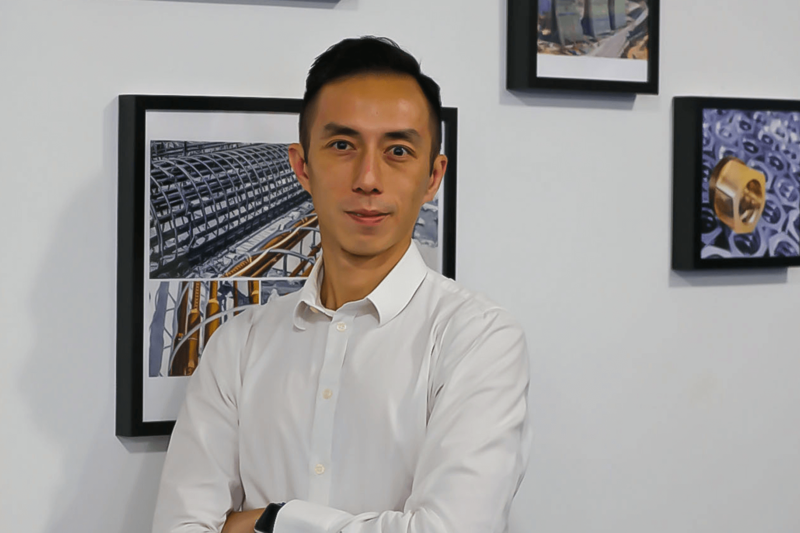 Prior to joining SAS Asia Bar Systems, he has worked in well-known companies and authorities which promote construction equipment and methods. His skills as a Managing Director are very well complemented with his Masters of Business Administration from Judge Business School, University of Cambridge. His goals are to push for more applications of the fully-threaded steel bars and approvals in the region, to expand presence and create awareness of the SAS brand in the region, to understand market needs and provide adequate solutions as well as to increase productivity by adopting new technologies such as digitalization where possible. “To be proactive and not be reactive”, is his motto for life.